Q: When is it bad luck to meet a black cat? A: When you are a mouse. Q: When is it bad luck to meet a Hacker? Q. What do you get when you cross a vampire with the internet? Q. What did the bird say on Halloween? 5. 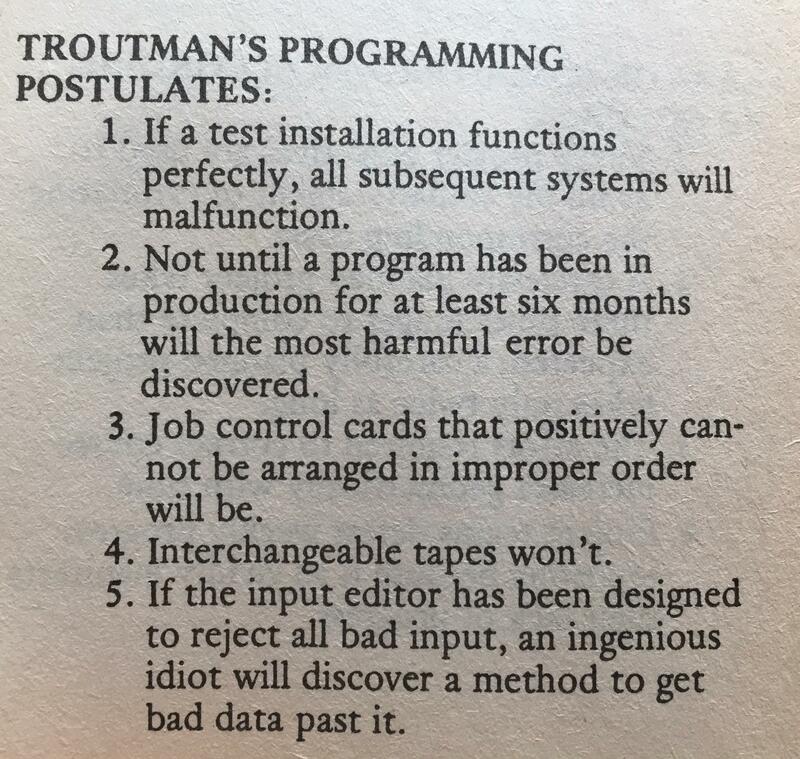 If the input editor has ben designed to reject all bad inputan ingenious idiot will discover a method to get bad data past it. Previous Previous post: How Do We As Consumers Get companies More Secure? Next Next post: What is the Minimum Cybersecurity Defense?